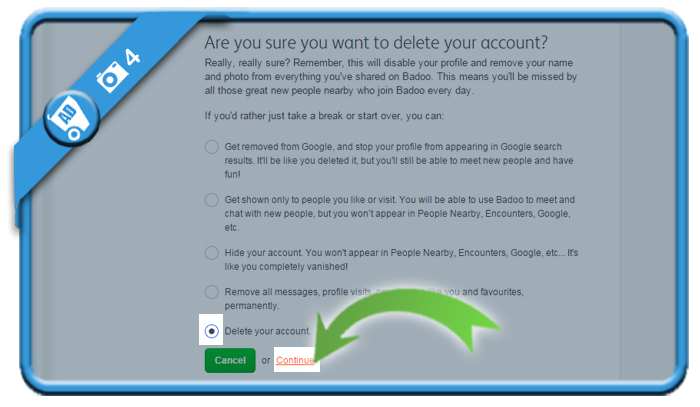 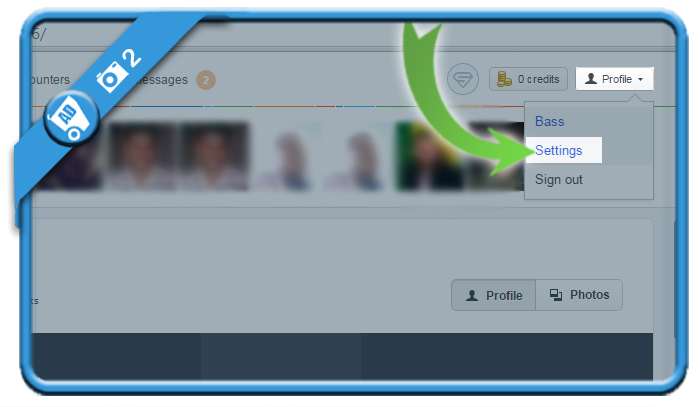 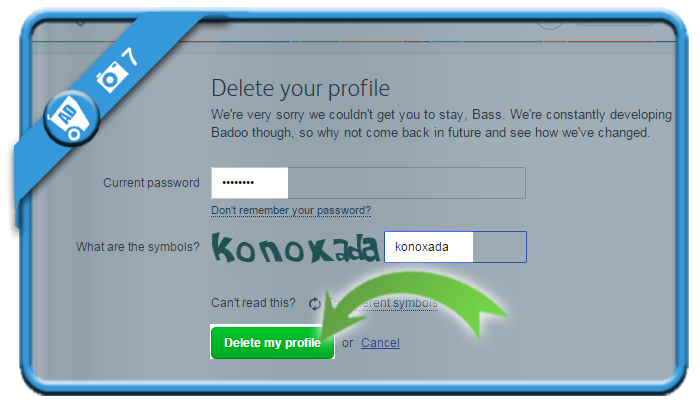 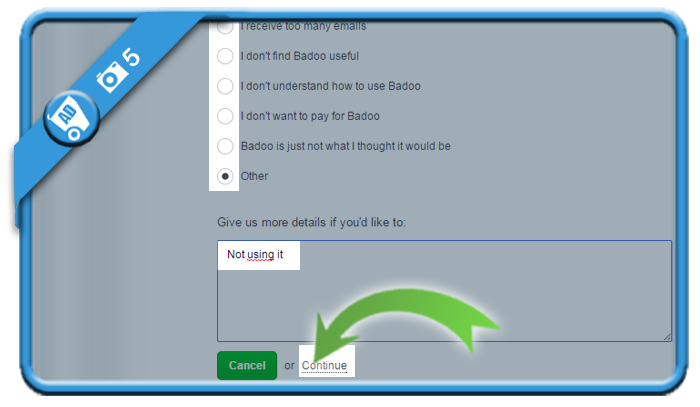 If you want to close a Badoo account, you can do that using the Settings page in your account. 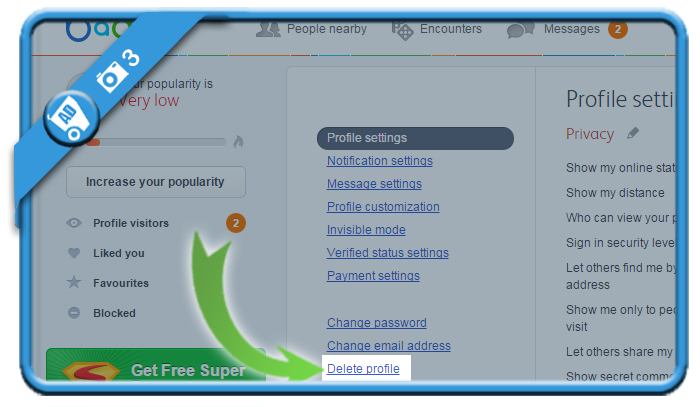 you’ll find in at the bottom of the settings list. 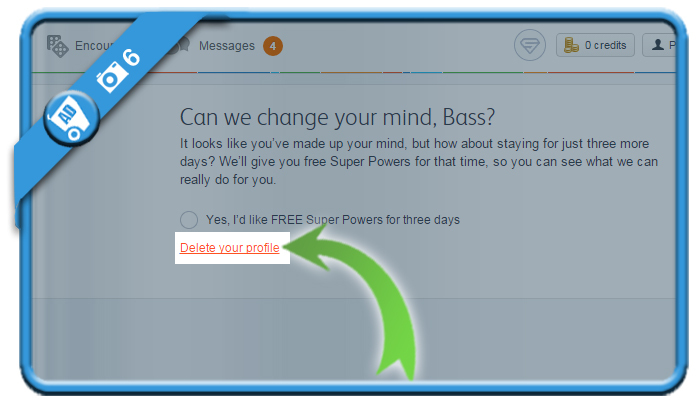 or choose for 3 days of free super powers. 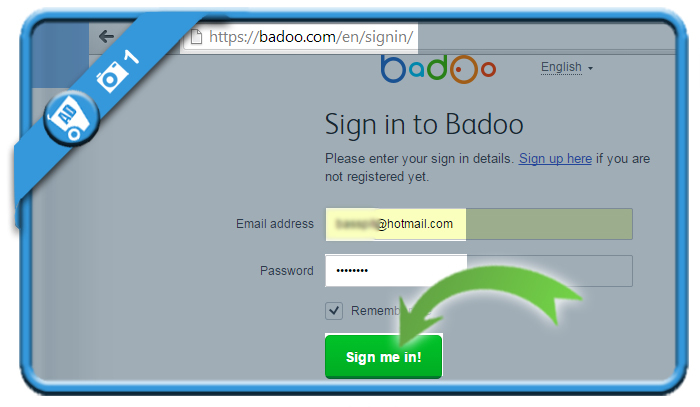 but first enter your password and the symbols that are shown.